At last week’s Oppenheimer’s 20th Annual Technology, Internet & Communications Conference, AT&T CFO John Stephens said that he expects the carrier’s overall capex to increase as a result its FirstNet build over the next three to four years with work beginning this year with the states that have opted in. 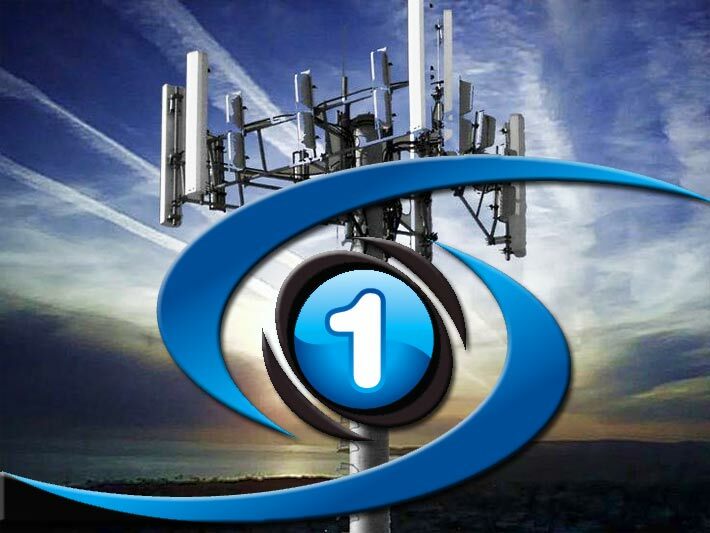 “What we expect is that it will be one of the largest and most successful of all time public-private partnerships,” Stephens said, highlighting that AT&T plans to deploy its WCS and AWS-3 spectrum at the same time as it deploys FirstNet’s 700 MHz spectrum. “We can put all three 2x10s [MHz block], or all 60 MHz of spectrum, into service at the same time. So, it’s a very efficient,” Stephens said. “So, when you go to build-out and upgrade a cell site, now you are going to basically future proof it so you have the full range of spectrum,” he said. “We will do whatever financially we can at the tower, controlling the antennas with software. Clearly that will be our intention,” Stephens said. “We’re going to continue to evolve to deliver them network, support and products that they need to do their job … I’m going to tell [public-safety officials at APCO] that, ‘We’re here, we’re going to continue to commit to give you the service that you’ve depended on for years, and don’t forget about us.’,” Maiorana said in an interview with IWCE’s Urgent Communications.